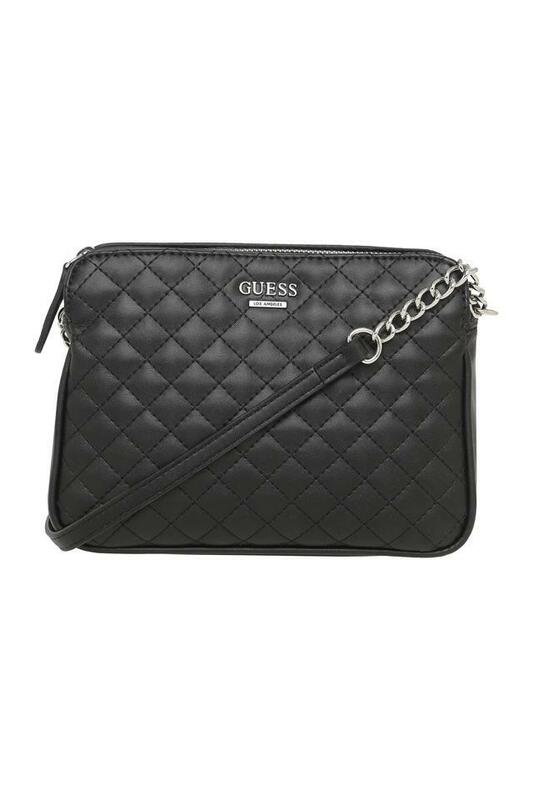 Both stylish and comfortable, this sling clutch from the house of Guess will be a great addition to your accessory collection. It has been tailored using fine quality synthetic leather that makes it easy to maintain. 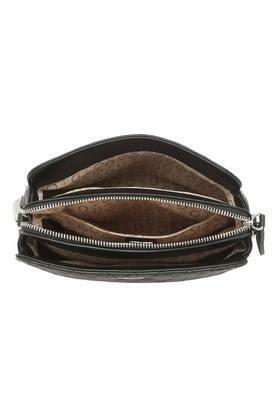 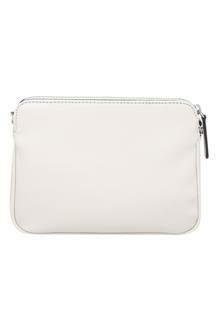 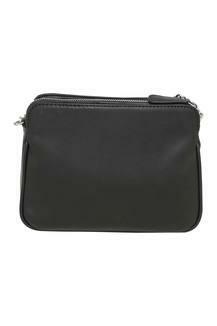 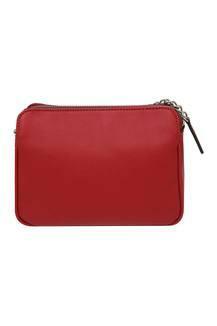 Besides, the zip closure ensures the safety of your essentials. The quilted design at the front further enhances its final look. Redefine your look by teaming this fashionable sling clutch with any of your favourite outfits. It will be a suitable choice for you to carry on casual occasions or a day out with friends.